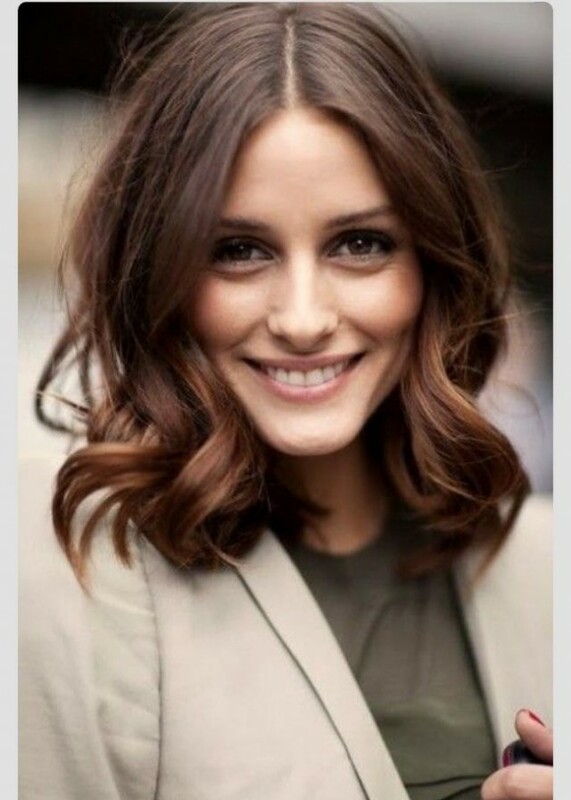 Another hair trend about this year is the long bob, or popularly known as LOB. This is not a long neither short hairstyle, but something just above the shoulders. You can choose to wear this trendy hairstyle as a straight one, but for today we give you an inspiration to wear it wavy. Below you can find some photos of celebrities with a Wavy Lob Hairstyle. It seems that this hair trend is really easy to manage with and it gives you a fabulous look in no time. So, go on and scroll down to see who of your favorite celebrities wear this lovely hairstyle and make an appointment at the hair salon, so that you can have your wavy lob haircut. Enjoy and stay up to date with us!